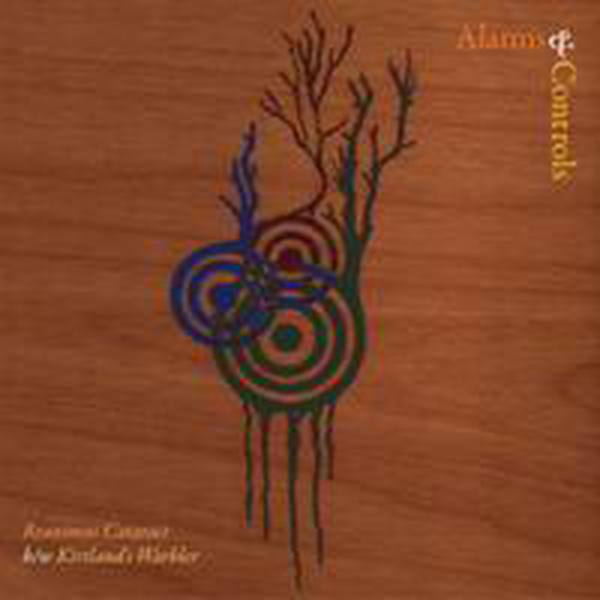 Alarms & Controls - s/t - 7"
Alarms & Controls was born in Washington, DC in 2010. 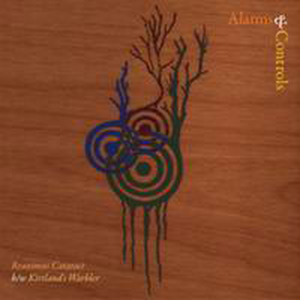 It\'s a postpunk trio that flaunts its prog roots. Chris Hamley (Antimony, Circus Lupus, and Monorchid) provides his characteristic jagged guitar. Vin Novara (1.6 Band, The Crownhate Ruin) plays the drums like a mid-1970s Herbie Hancock session man. Through this rages the Mike Watt-influenced bass guitar of Michael Honch. The result? The Minutemen meets Can. Still, this is no reunion tour - Hamley\'s muscular vocals compliment his wizard-like guitar playing, looking back on mid-90s DC punk while pointing the way to a mystical future. The single includes a free MP3 download of the two songs plus two additional tracks.